The Nightlight Cinema Presents "Four Nights of Fulci"
I'm pretty excited by Akron, Ohio independent theater The Nightlight Cinema's October movie lineup. 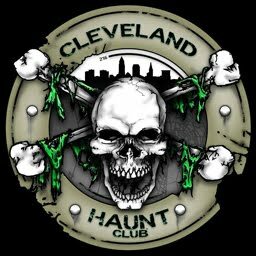 Classic horror movies will be shown all month long, highlighted by a great selection of Italian splatter classics. 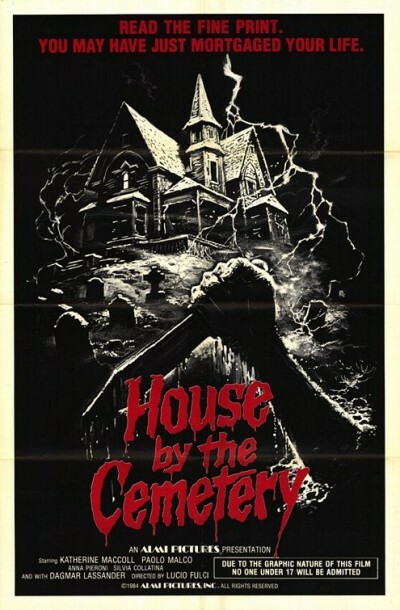 Can anyone survive the demented marauding zombies in… THE HOUSE BY THE CEMETERY? A New York professor moves out to the sticks to pick up the work of a colleague who got into a bit of a Shining situation when he murdered his mistress and then killed himself. Undeterred by his friend’s grotesque end, the good doctor packs up the wife and kid and moves into a dilapidated mansion that comes complete with a basement door that’s been nailed shut and a ghostly young girl that constantly tells everyone to get the hell out of there. Brutal and borderline incomprehensible, even by the loose standards of Italian horror, The House by the Cemetery closes out director Lucio Fulci’s The Gates of Hell trilogy, the director’s loose collection of atmospheric apocalyptica (The other films are The Beyond and The City of The Living Dead). Set atop a wintry hill, constantly swept in fog, The House by the Cemetery passes along like a dream. Slick with rot, the particulars of its motives and story fade away in favor of atmosphere and imagery. 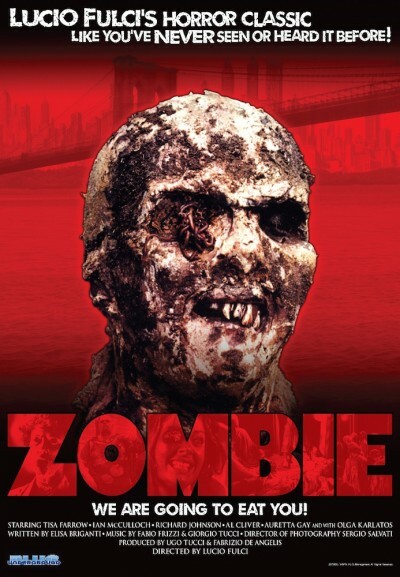 This audaciously disgusting spectacle from the late master of gruesome horror, Lucio Fulci, was posited as a semi-sequel to George Romero’s Dawn of the Dead, which was released in Italy as Zombi. Tisa Farrow and a group of vacationing tourists travel to an island where they find a doctor (Richard Johnson) who is attempting to cure a condition that reanimates the dead. Things quickly get out of control as undead Spanish conquistadors crawl from their graves hungry for human flesh. The nauseatingly graphic set-pieces by Gianetto de Rossi include a close-up of a woman’s eye being pierced by a large shard of wood and a zombie fighting a Great White shark underwater. This relatively well-made shocker was enormously popular worldwide and led to the zombie-gore film becoming the dominant motif of 1980s Italian horror. 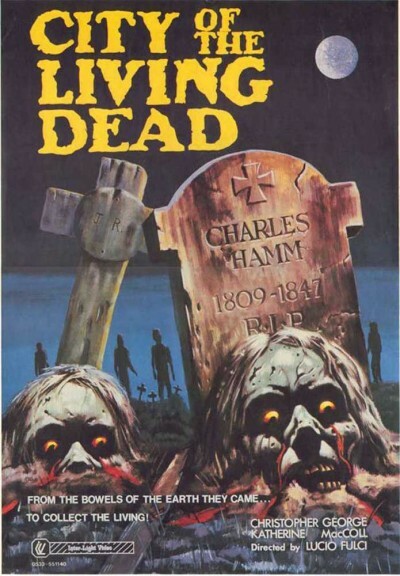 [City of the Living Dead is a] surreal Italian gutmuncher from gore-maestro Lucio Fulci! A priest commits suicide and unwittingly opens the gateway to hell. The rotting dead rise from their graves to feed on the living in gruesome fashion, while a psychic and a journalist attempt to stop the rancid carnage. This is Lucio Fulci at his finest, so prepare yourself for zombie killing, head drilling, intestine spilling mayhem! Powered by Fabio Frizzi’s creepy soundtrack and top notch special effects. A remote and cursed hotel, built over one of the seven gateways to Hell, becomes a yawning malevolent abyss that begins devouring both the bodies and the souls of all who enter in a graphic frenzy of gory crucifixions, chunkblowing chain-whippings, eyeball impalements, sulphuric acid meltdowns, flesh-eating tarantulas, throat-shredding demon dogs and ravenous bloodthirsty zombies. 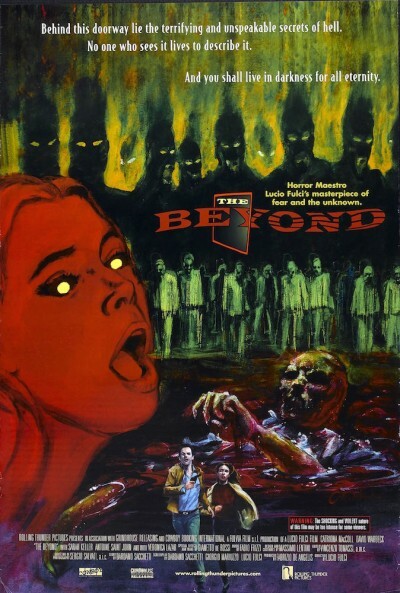 The Beyond is a towering achievement in hair-raising, mind-bending cinematic terror! I have seen all of the films except The Beyond, but I definitely plan on attending as many of these showings as I can. 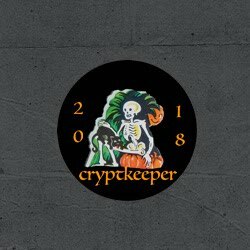 This should be a ton of fun and should serve nicely to get us to Halloween! Hope to see you there!